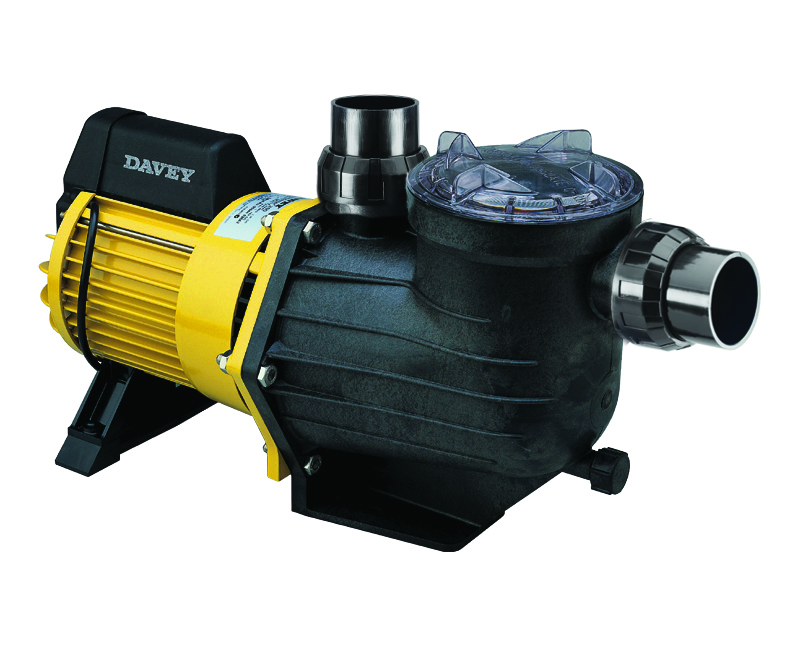 WHY CHOOSE THE Davey PowerMaster pool pump? 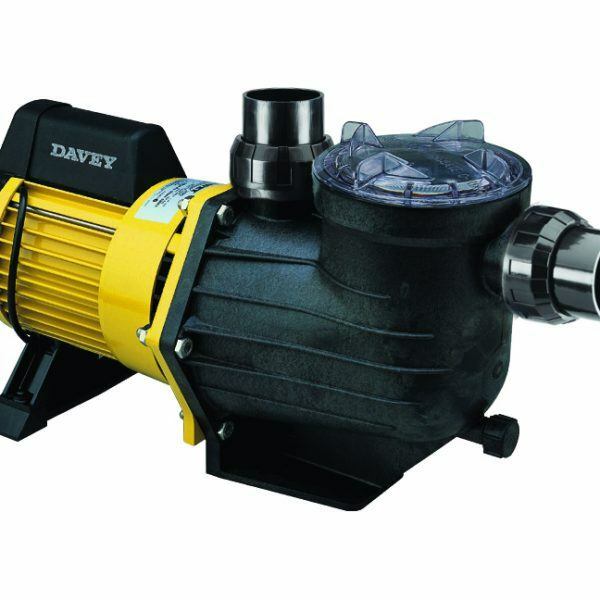 Reliable – Constructed of strong corrosion resistant and U.V. materials for long and reliable working life. • Built-in thermal overload protects the motor against damage from over-heating Long Lasting – High performance Silicon Carbide mechanical seal for long life in salt & fresh water. 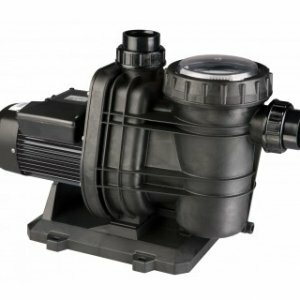 Performance – Powerful pumping delivers optimum flow rates for rapid pool water turnover, with quiet and efficient performance. 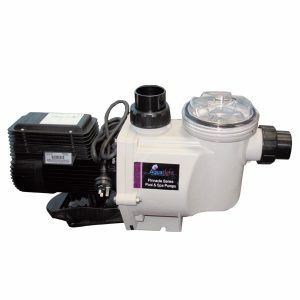 Convenient – Easy to remove, see through strainer lid for easy removal and cleaning.